OSMbot finds any location in the world from the Nominatim OSM database. /details – Info with OSM ID. 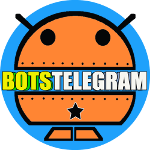 /help – Commands in OSMbot. /legend – Emojis for each key=value. 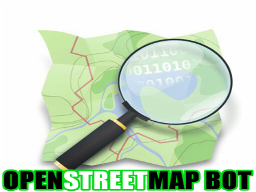 /map – Receive an OSM map. /search – Search in OSM.